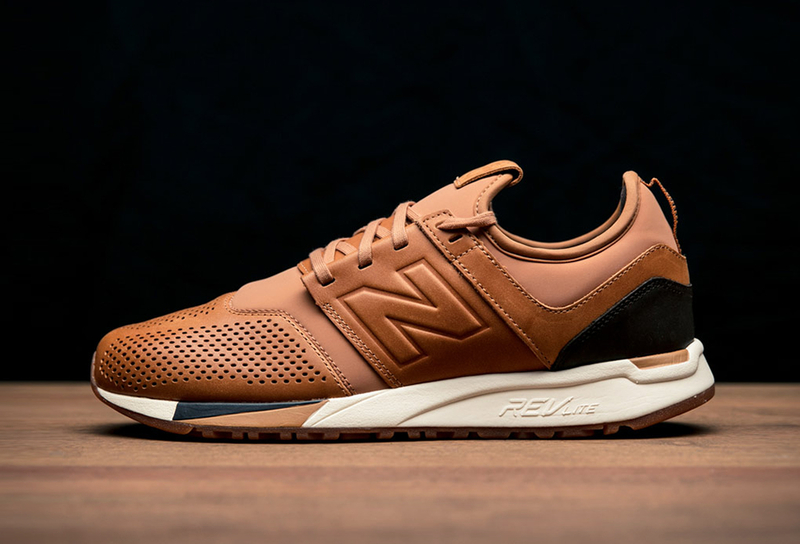 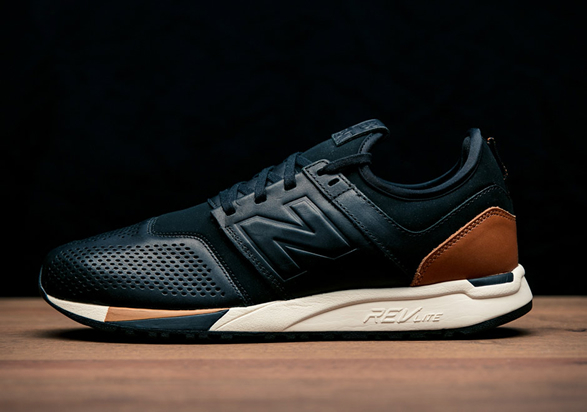 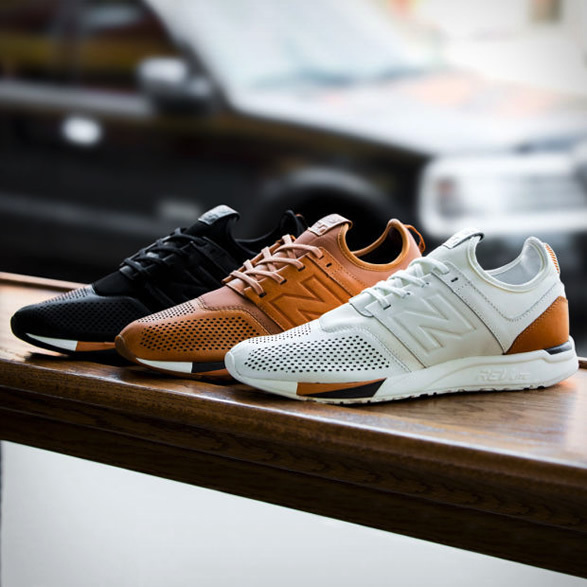 After unveiling a brand new silhouette called the 247, New Balance have now introduced an ultra-premium rendition known as the 247 Luxe. 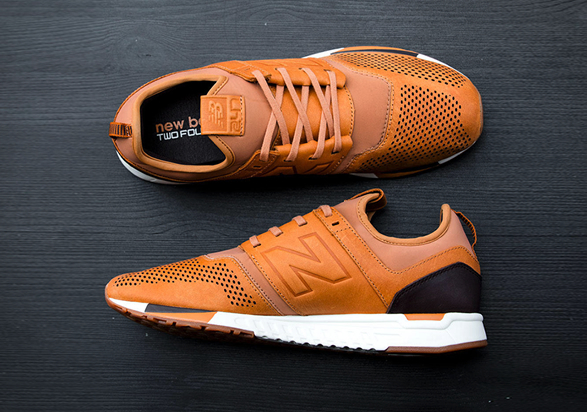 Built with full grain leather, the brand-new lifestyle sneaker is a perfect marriage of NB´s classic styles and a more modern silhouette. 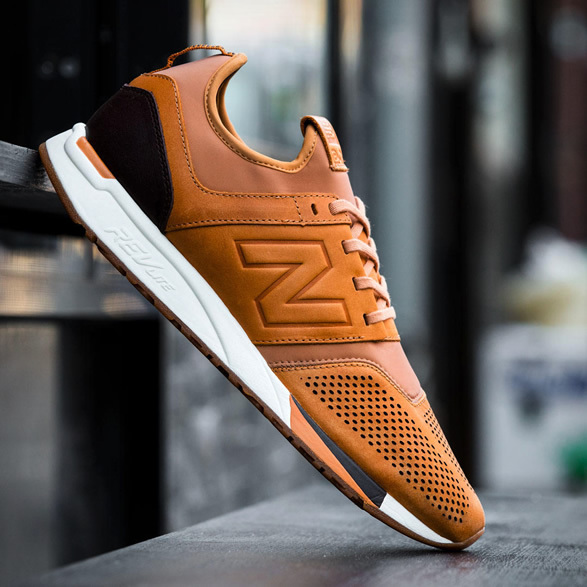 It also features a stretchy synthetic nubuck sock construction for foot-hugging comfort, also for slipping them on and removing them easily. 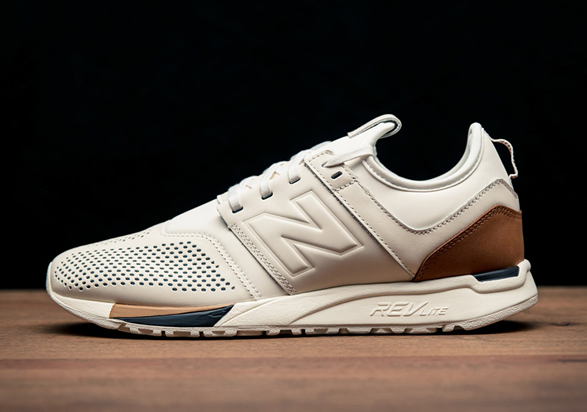 Look for the 247 "Luxe” pack to hit retailers January 7 in a choice of tan, white, and black.